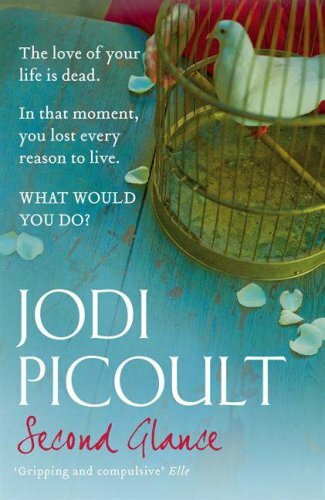 by Jodi Picoult | Literature & Fiction | This book has not been rated. Had too many books on my TBR pile and am moving house so had a clear out. Safe travels little book!